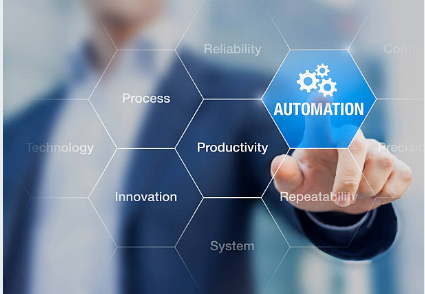 f RPA-ROBOTIC PROCESS AUTOMATION - Abi-Tech Solution - Leaders in HRMS and ERP Solutions Singapore. ABI-Tech is focused to provide services to SME’s. To make SMEs adopt RPA. 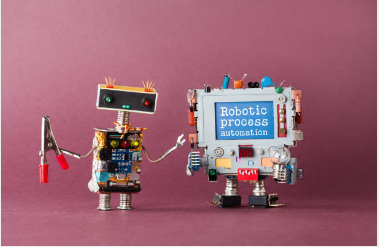 Robotic Process Automation (RPA) is powered by artificial intelligence and machine learning capabilities to handle a high volume of repeatable tasks.